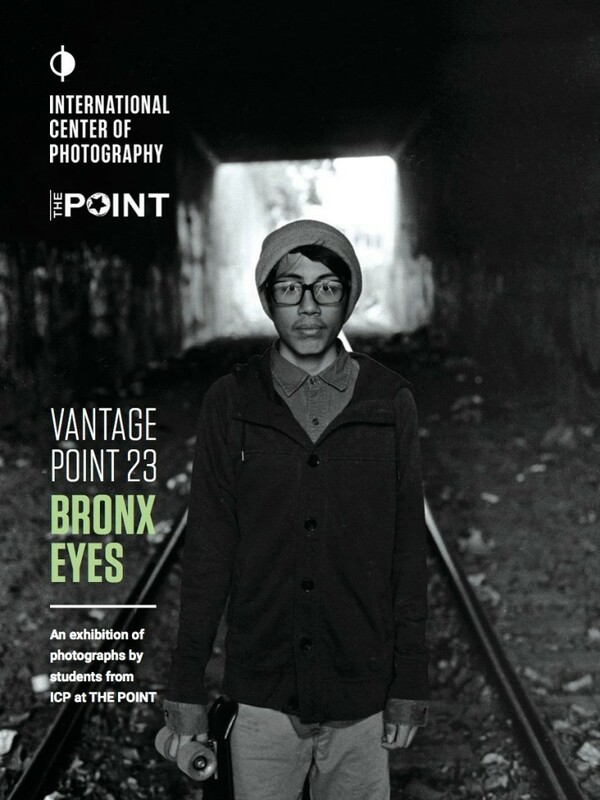 ICP at THE POINT is an ongoing collaboration with THE POINT in the South Bronx, providing a photography-based program that includes a classroom studio, black-and-white darkroom, and gallery. For more information on this partnership visit our website and see below for upcoming class dates. Please email cgoldman@icp.org to specify ing your course of interest. All Teaching Assistants should have experience in darkroom photography and experience/interest in working with teens.